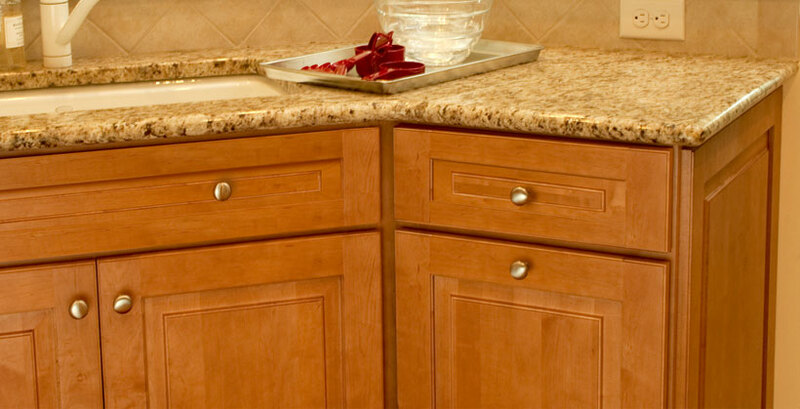 We specialize in helping builders with the quality cabinets at a high discount. Let me help you price your kitchen cabinets. Please call me at 888-926-4585 today! 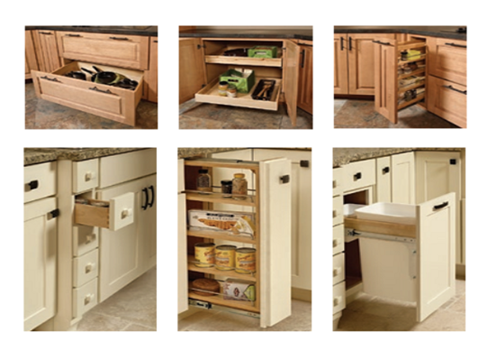 Ultimate Kitchens Direct sells top-of-the-line cabinets directly from the manufacturer to you, the builder. 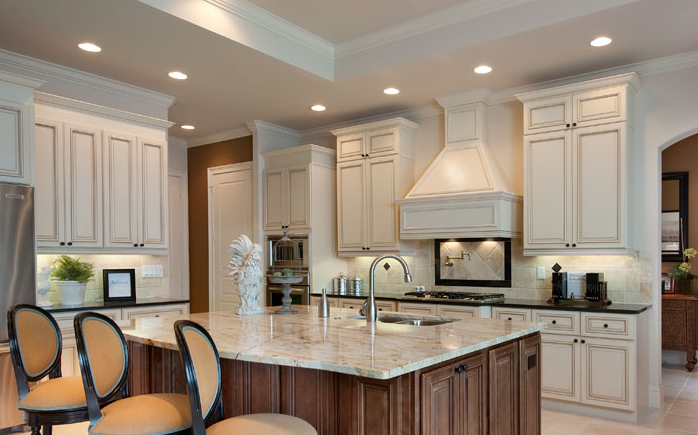 Ultimate Kitchens Design has been in business for years catering to the high-end cabinetry seekers that are living in luxurious homes and who have demanded the very best in life. 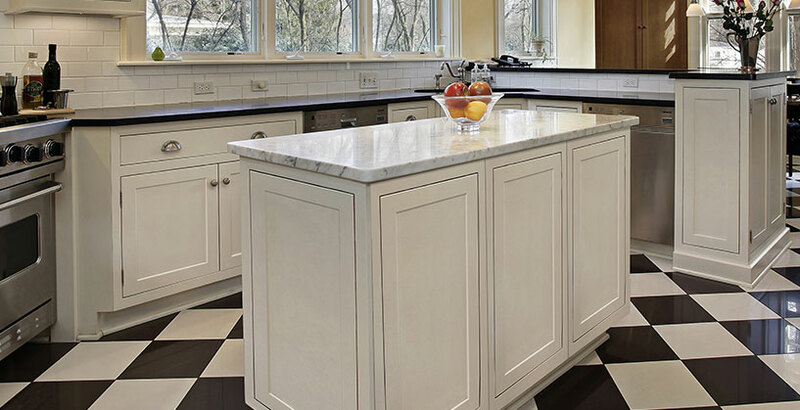 During these more cautious economic times, we have included into our lines of cabinetry new lines that continue to hold the very best quality found anywhere in America while remaining the best value. 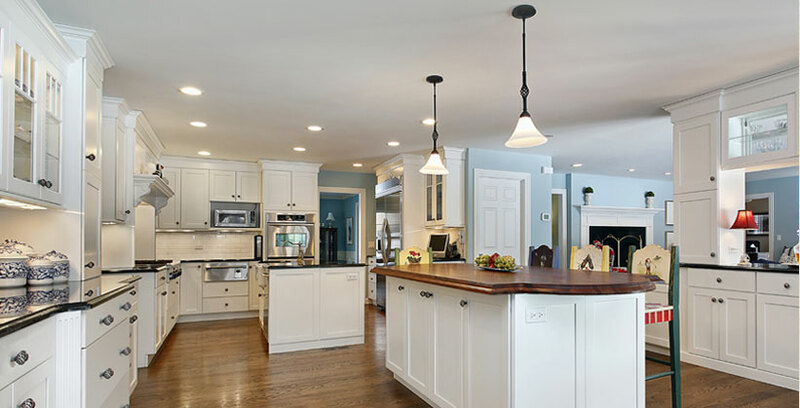 We promise that as you shop on our web site, you can be confident that you are building a kitchen or a bathroom that will be delivered to you at the best price possible. We will beat any dealers’ bids for comparable products. Ultimate Kitchens Direct cabinets are built for today’s homeowners who are looking for quality that lasts, quality that looks impressive and quality that is within their price range. Ultimate Kitchens Direct has designed a series of styles that are traditional but have a contemporary flair with a fine selection of species and finishes to complete the look of any kitchen. Ultimate Kitchens Direct has superior craftsmanship that’s comfortably affordable and tremendously attractive. View our construction specs. productsTallUltimate Kitchens Direct extends a Lifetime Limited Warranty to the original purchaser for residential use. Ultimate Kitchens Direct is one of the few stock cabinet companies to offer this to customers.Click here to view warranty Ultimate Kitchens Direct complies with and bears the KCMA Certification Seal and is recognized in the marketplace as a quality product able to perform after a rigorous battery of tests simulating years of typical household use. We want you to relax and with the knowledge that you have finally landed at the web site with the best-prices. Now its time to have fun and enjoy the excitement of ordering your new cabinets. Or fill out the information below and upload your design. Standard construction is an all-plywood box with 1/2″ sides and 3/4″full-depth shelves. 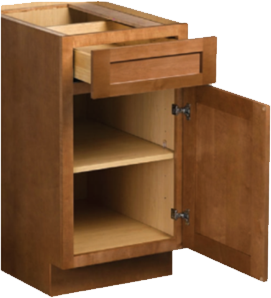 From top to bottom, no particleboard is used in cabinet construction. All doors come standard with “Blumotion” soft-close hinges. The drawer box uses 5/8″ hardwood dovetail sides and a fully captured 1/4″ plywood bottom. It’s mounted with steel, undermount, full-extension, “Blumotion” soft-close drawer glides. 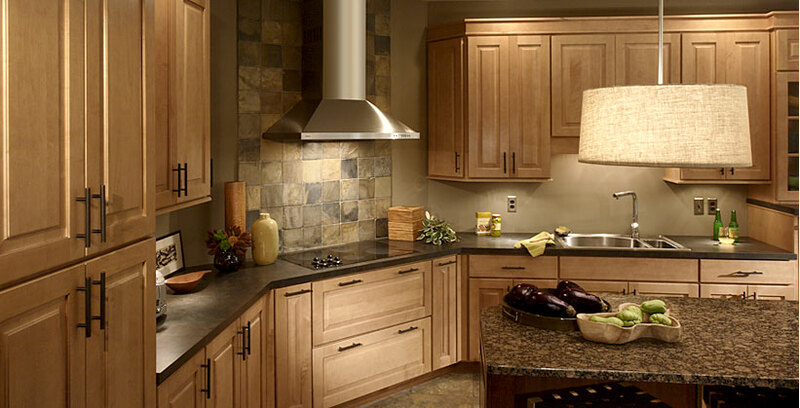 Ultimate Kitchens Direct brings affordable beauty to the center of your home – the kitchen. 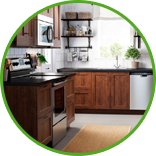 Built to order in the USA, Ultimate Kitchens Direct construction and selection of designer woods and finishes ensure on-budget cabinets with impressive, long-lasting quality. Simply put, Ultimate Kitchens Direct means craftsmanship that’s tremendously attractive and comfortably affordable. Design your kitchen to work harder for you. Specialty storage cabinets control clutter, maximize storage, and keep things you need close by – all with time-saving convenience. 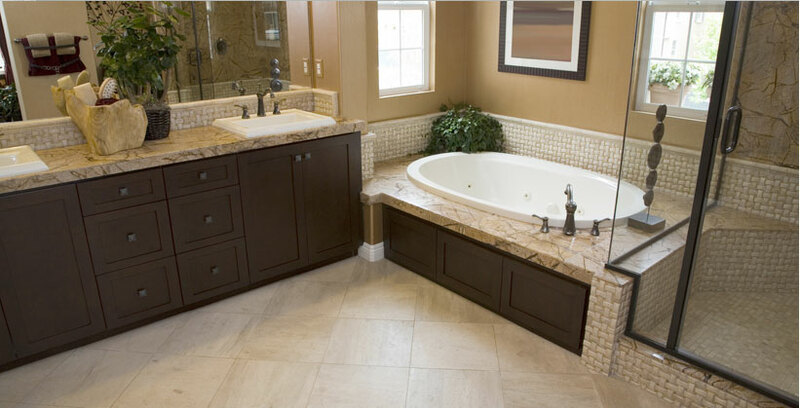 Customize cabinets to work specifically for your needs. Ultimate Kitchens Direct offers over eight modifications to give you more design options and more value. 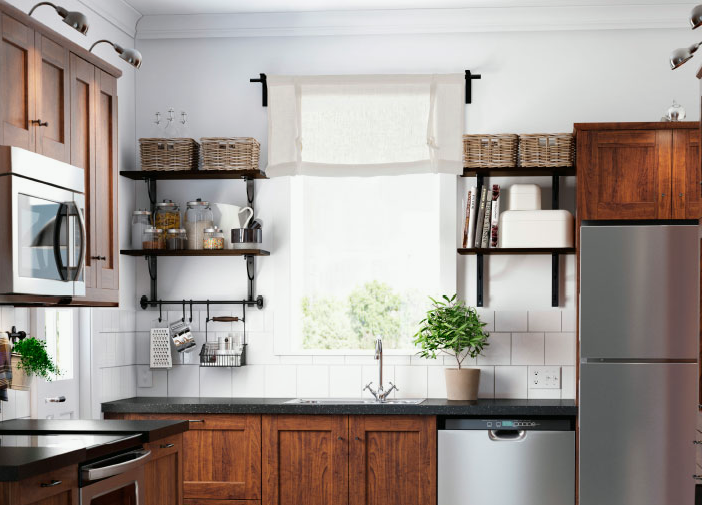 Create a look unique to your kitchen with design accents. 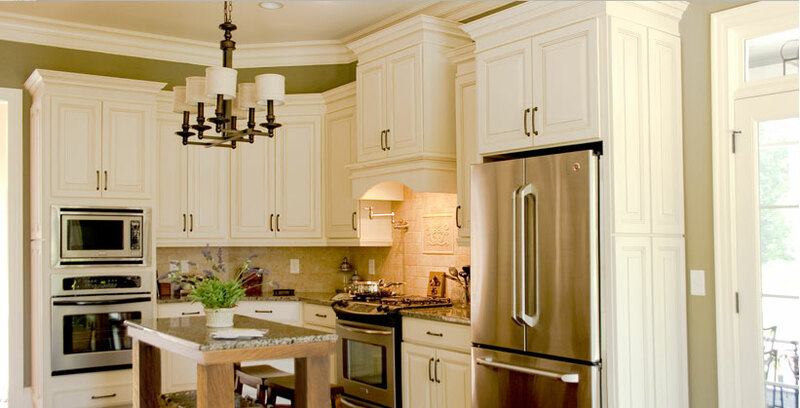 From specialty moldings to valances, Ultimate Kitchens Direct helps you design a functional and beautiful space. "We want you to relax and with the knowledge that you have finally landed at the web site with the best values. Now its time to have fun and enjoy the excitement of ordering your new cabinets."